Is there an alternative for the best quality? 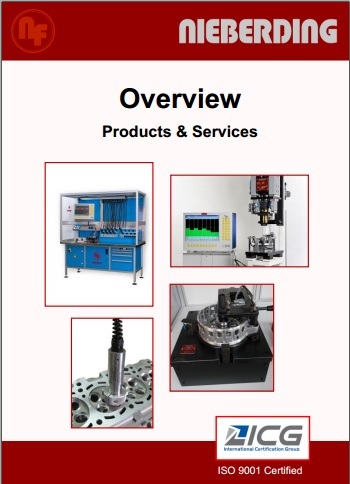 Nieberding has been a renown name for high precision metrology for nearly 90 years. We are one of the world leaders in high precision gauging technology. Many of the world's most sucessful companies rely on our products and services for securing their quality, especially when they have complicated and individual measuring tasks. We can give you the best quality! We don't see ourselves as a supplier, but as a trustworthy and reliable partner. Our vision is to support the global activities of our customers with highlevel gauging solutions and qualified customer services. Ensuring quality is our passion! We are happy to inform you about our products and services. We will of course advise you personally.